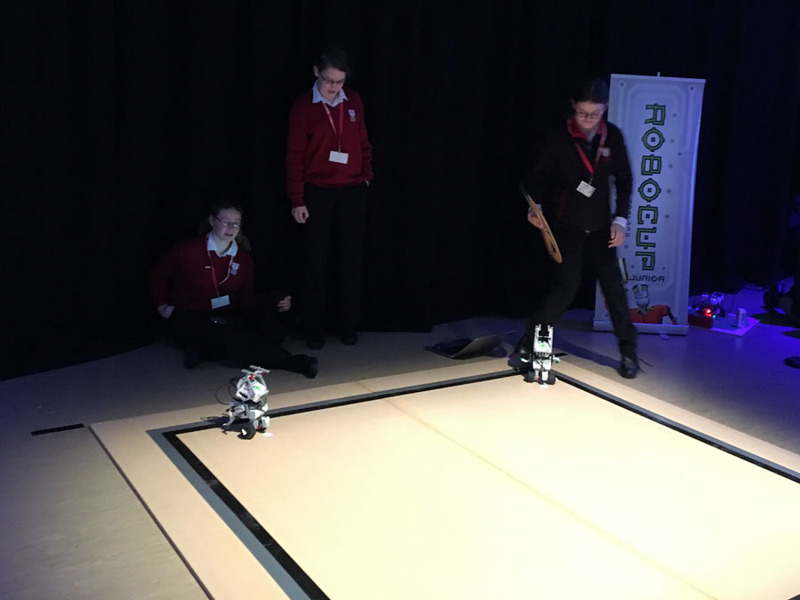 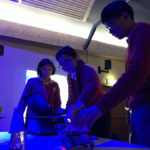 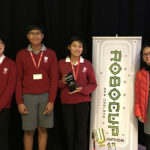 RoboCup Junior New Zealand is a national robotics competition for school students. 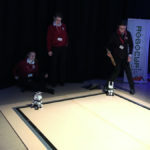 Its point of difference from many other competitions is that the robotic platform is not specified. 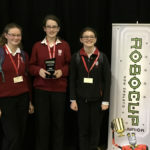 This year the competition was held at Hillcrest High School, Hamilton. 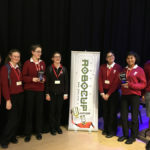 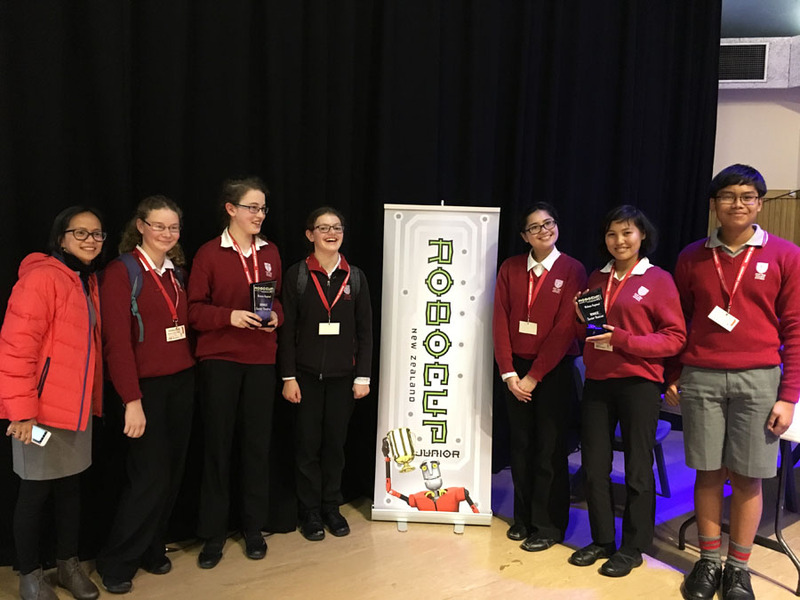 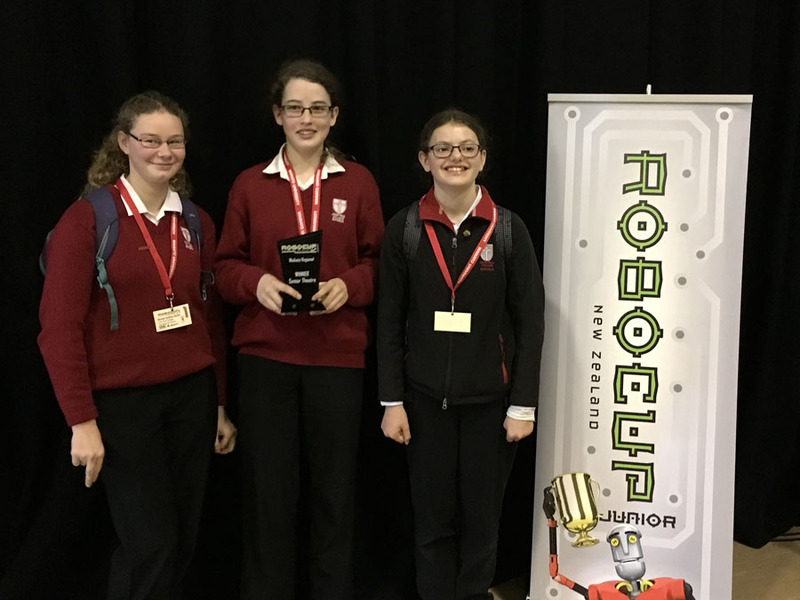 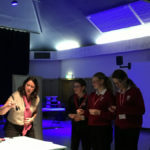 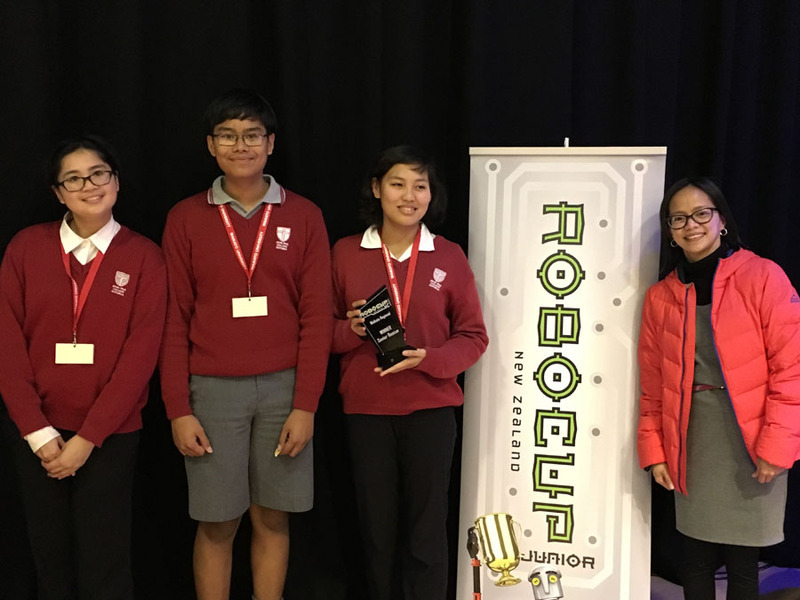 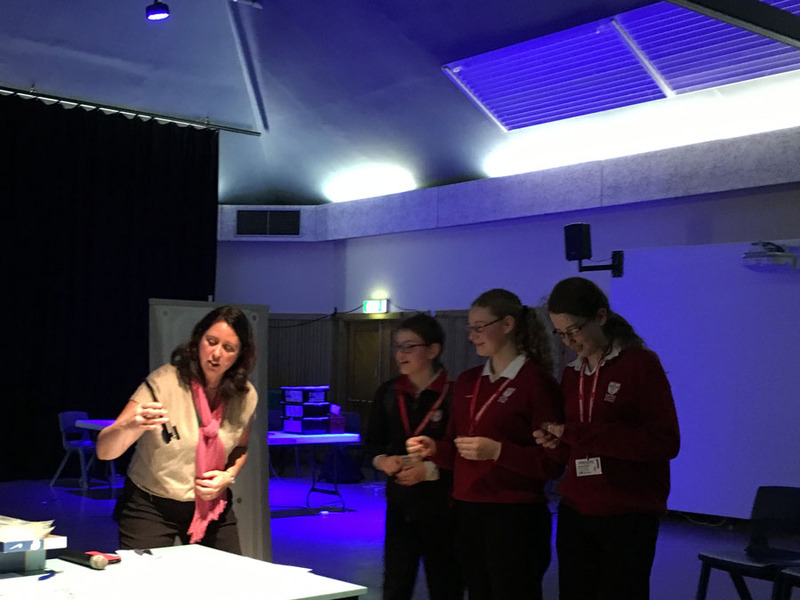 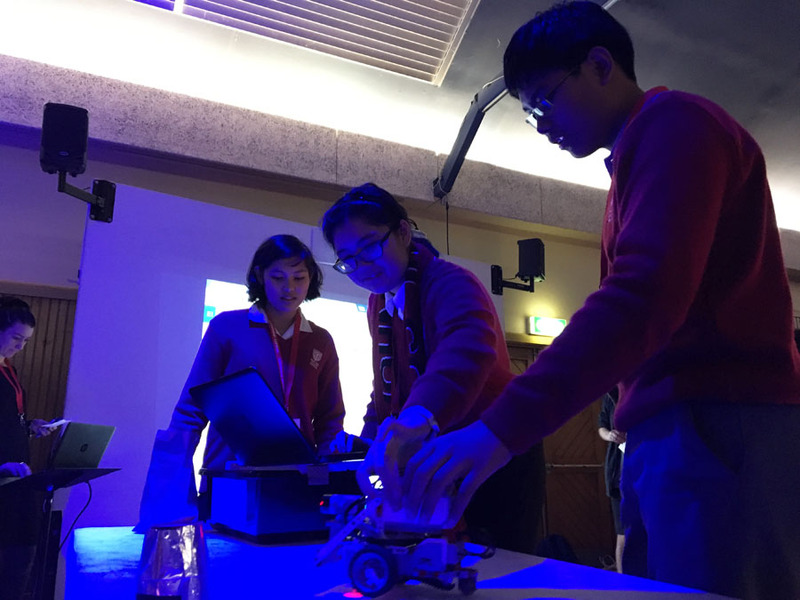 Under the tutelage of IT teacher Mrs Marisol Bite, both JPC teams gained first place and qualify for the National competition in Dunedin this September.